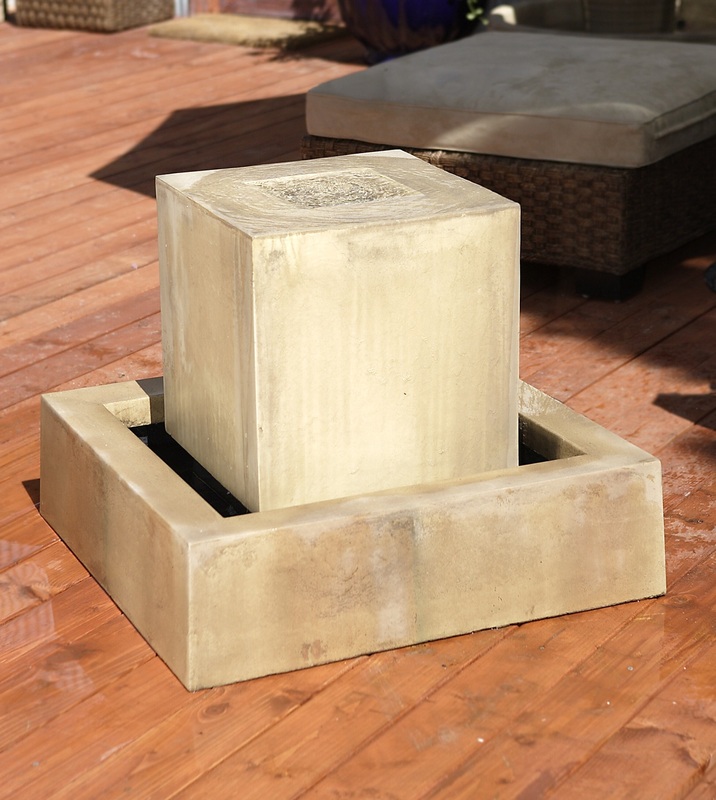 The role of the Buddha Fountain is to convey a sense of calm and serenity. The Amitabha Buddha represents "the enlightened" in the Buddhist religion. 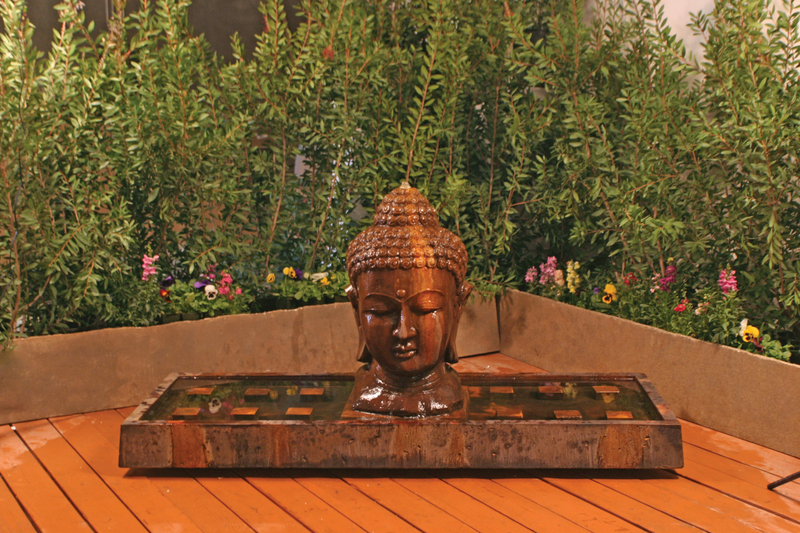 The Buddha gives a feeling of protection and peace in one's home or garden. Water washes over Buddha's head and face to make a meditative environment. L 75" W 29" H 38" | 314 lbs.